A root canal is necessary when the root becomes inflamed or infected. 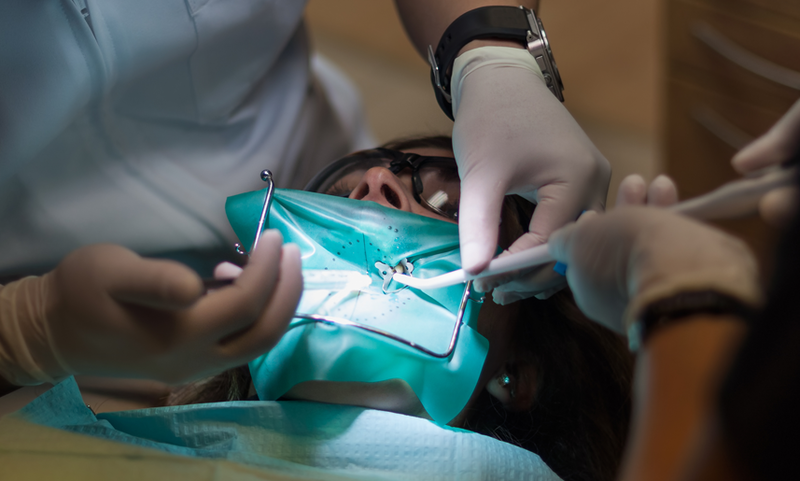 The inflammation or infection can have a variety of causes: deep decay, repeated dental procedures on the tooth, or a crack or chip in the tooth. In addition, a blow to a tooth may cause pulp damage even if the tooth has no visible chips or cracks. If pulp inflammation or infection is left untreated, it can cause pain or lead to an abscess. Dr. Shay removes the inflamed or infected pulp, carefully cleans and shapes the inside of the tooth, then fills and seals the space. Afterwards, Dr. Shay will place a crown or other restoration on the tooth to protect and restore it to full function. After restoration, the tooth continues to function like any other tooth.